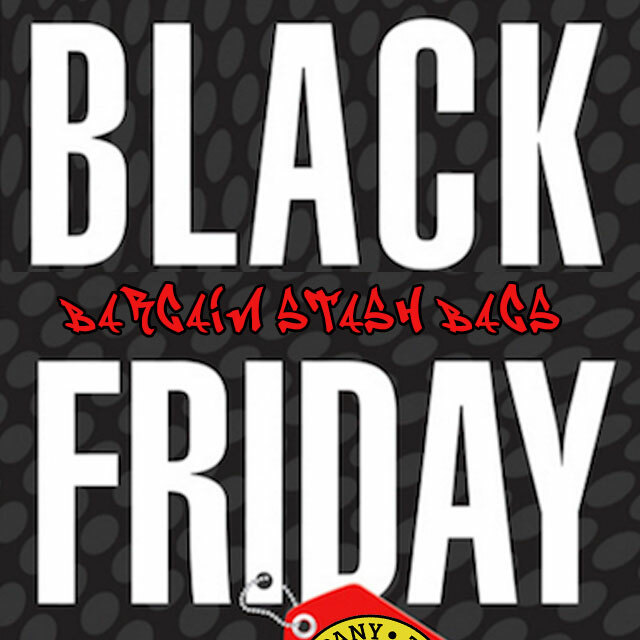 STASH BAGS AT A BARGAIN PRICE FOR BLACK FRIDAY! Plus additional Barneys Farm strains added to the selection of free seeds! Choose from over 40 branded FREE seeds at the checkout !!!!! CELEBRATE 420 AT GORILLA SEEDS WITH FREE SEEDS & MORE SH*T! 69 topic views. 0 members, 1 guests and 3 web crawlers are browsing this forum.